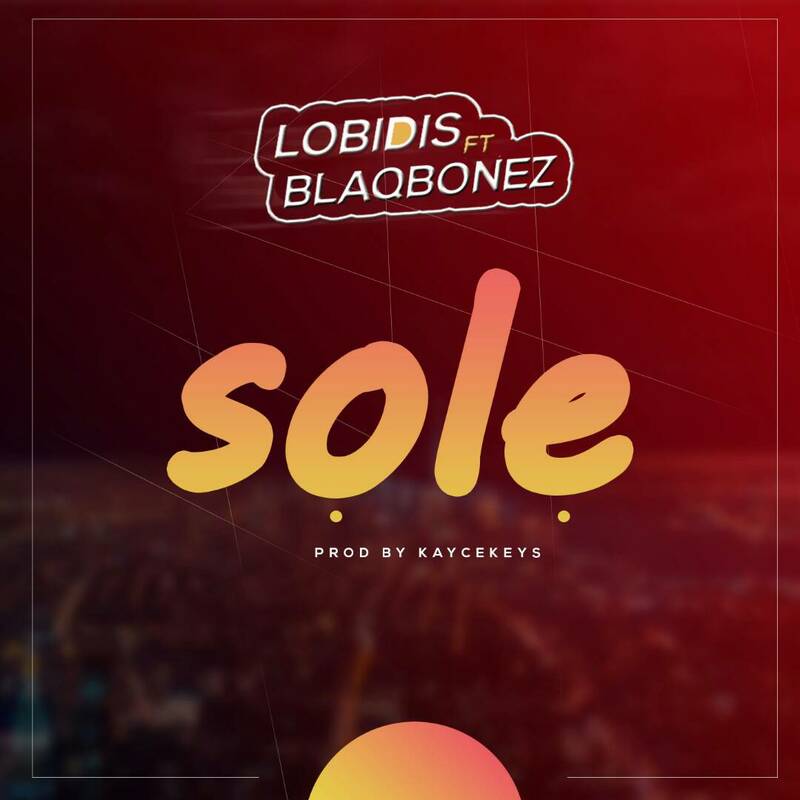 EP", and this song is titled SOLE. Mixed by Kaycekeys. You should tune in to this!